Jennifer Granger and her husband, Chris, have supported City Year since 2016. Their involvement began in California where Chris, then president of the Sacramento Kings, served on the board of City Year Sacramento, and has continued after the family moved to the Detroit area in 2017. Today, Jennifer serves on the City Year Detroit Site Board and as Co-Chair of Detroit’s Red Jacket Society. She is also a member of the Red Jacket Society National Steering Committee. What inspired you to get more deeply involved with City Year? I went on a school tour because I wanted to learn more about City Year and its mission. After the tour, I got in my car and cried. I’m involved philanthropically in many causes and I’m touched by all them. If I shed tears for every organization I support, I’d be crying all day long. But I was so moved by the City Year tour because I grew up with challenges in my childhood. That’s where my passion for service around under-privileged children comes from--I can really relate to those kids because I was one of them. 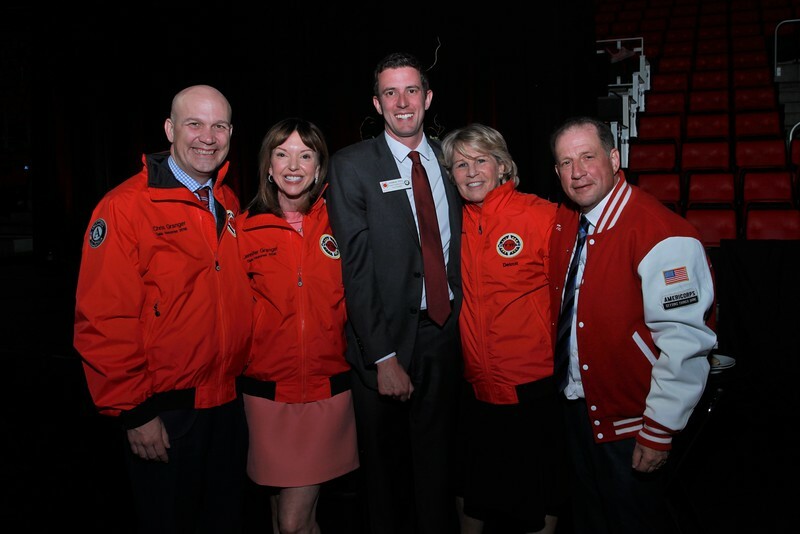 To me, the City Year red jacket means that I am a part of something larger than myself. It connects me to all those who serve with me in Detroit as well as AmeriCorps members who are serving across the country. This is important to me because there is an inherent power to this unity. This unity means that the first time I stepped into my school in uniform, my students could trust me because of the positive experiences they had with young adults who wore the red jacket before me. Both students and teachers see me as someone who can be relied upon to help them, whatever they may need. When people see my teammates and me in our red jackets, they know that we are there to help. Many times, people have come up to me and told me that they had a City Year AmeriCorps member help in their children’s schools, or in the schools that they have worked in. It’s those moments that remind me that the work that I get to do every day in Detroit is part of the same, larger effort that is underway across the country.